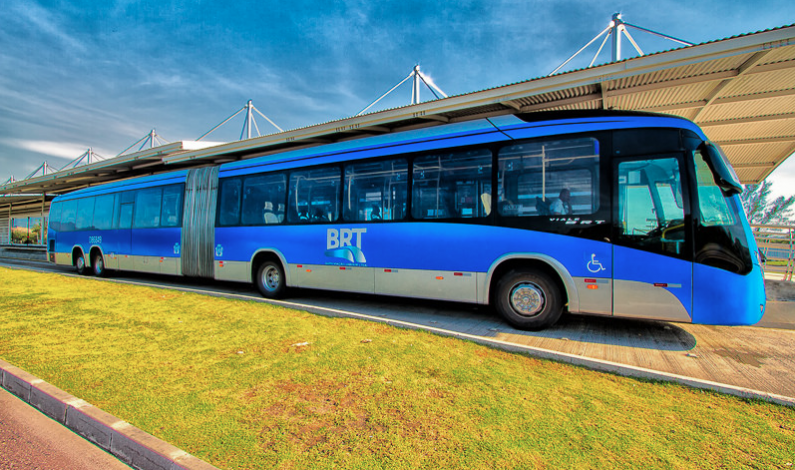 As part of the preparation for the Olympic Games, the city of Rio de Janeiro knows how important an efficient and effective public transport system is. Photo by Blog do Planalto. To ferry around all the many visitors expected for the 2016 Summer Olympic Games on top of the already the 12 million people living in the metropolitan area, good information about public transportation is an absolute requirement. 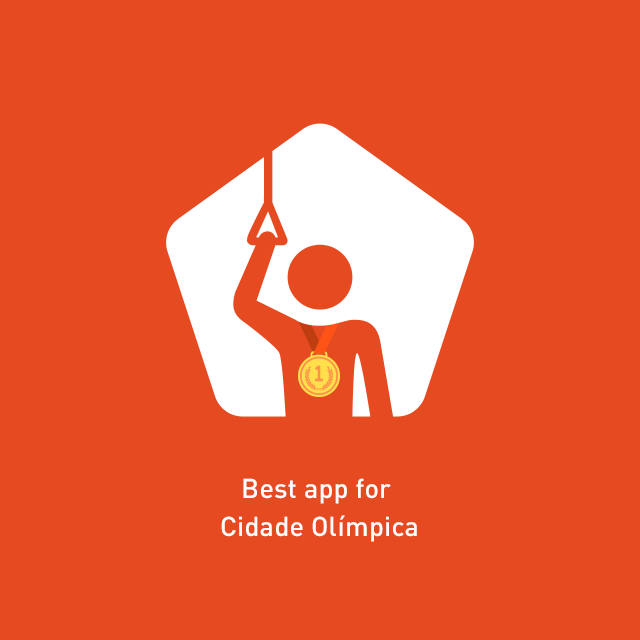 For that reason the Cidade Olímpica (Olympic City) created a challenge: which application is the best travel planner to use during the Olympic Games. 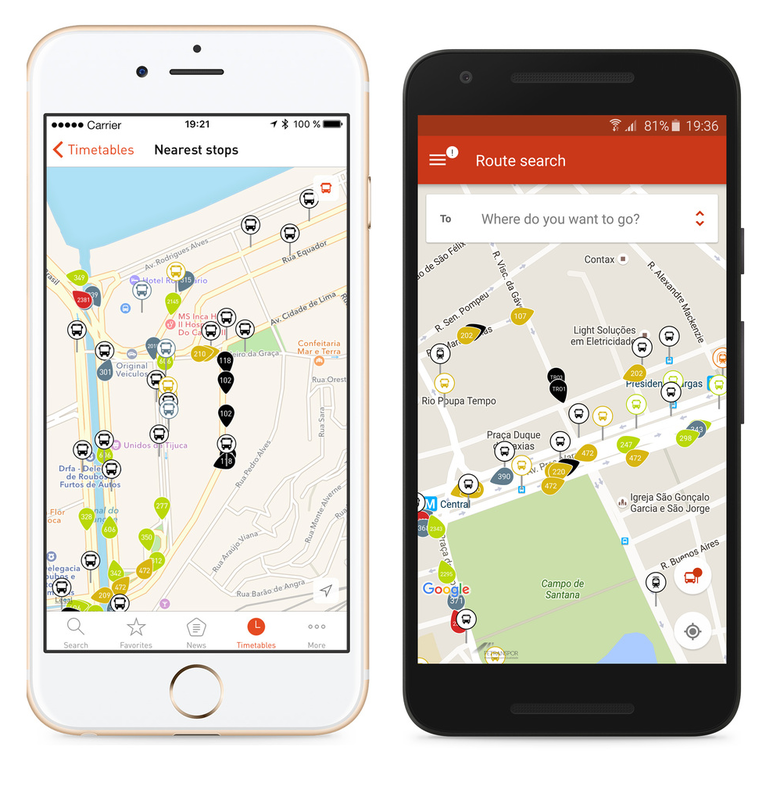 We are really proud to announce that out of a competitive field of contestants, TRAFI has been chosen as the best Travel Planner by the Cidade Olímpica (Olympic City) Transport Challenge. Try it out already today, on Android or iPhone. 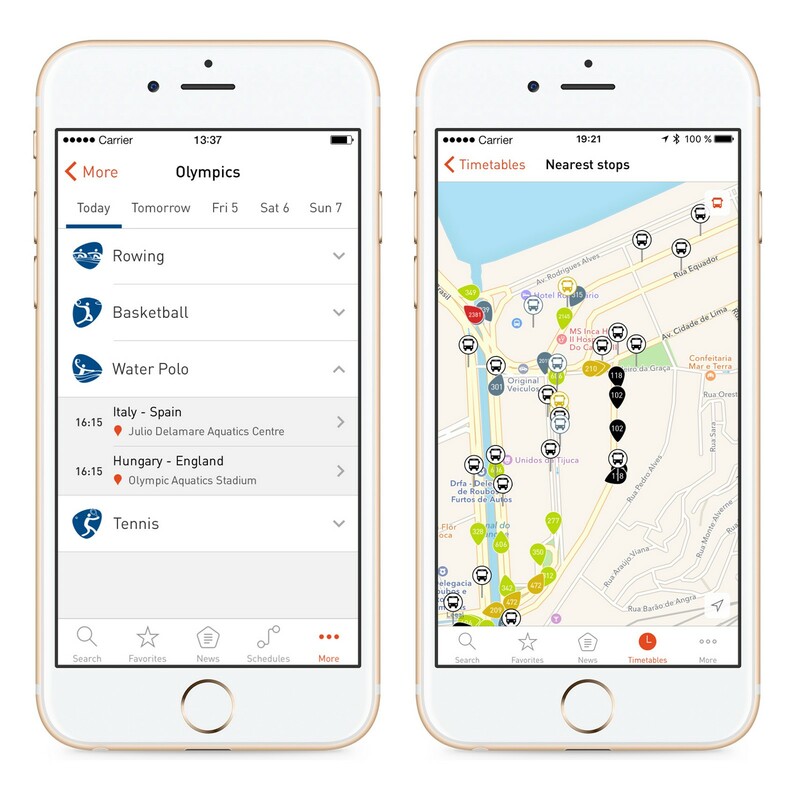 Especially for the Olympics we will add a dedicated menu item which shows the full event schedule of the Olympics and helps you find your way to the stadium where your team will compete. Stay tuned, this is coming soon! We’re looking forward to helping all visitors to the 2016 Summer Olympic Games! Try it out on Android or iPhone. Follow us: facebook.com/trafiapp or twitter.com/trafiapp.